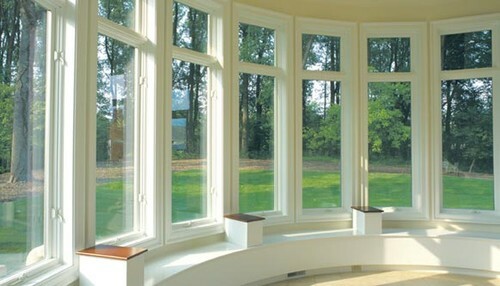 Like the name says, bow windows add graceful curves to your home in Scarborough. A bow window is very similar to a bay window. Only difference is that Bow Windows have four or more windows joined together at equal angles. Bow windows in Scarborough offer more graceful curves to your home. Just like Bay windows, Bow windows also perfect window styles for traditional or modern Scarborough homes, especially when located in living rooms or the master bedroom. Bow Windows are stylish and practical, with solid construction and new ventilation options.